Did you know? 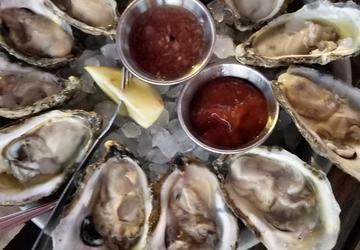 October is Virginia Wine Month, followed by Virginia Oyster Month in November. It’s pretty much a perfect back-to-back combination, since the two go swimmingly together. 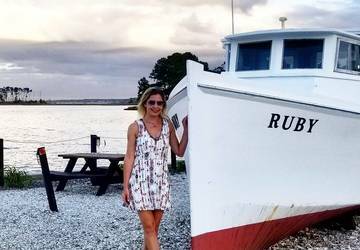 Recently I headed to Virginia’s Northern Neck for a weekend immersed in local bivalves and the beverages that pair so well with them. My home base was The Tides Inn, a historic property dating back to 1947 right on Carter Creek, which feeds into the Rappahannock River and the Chesapeake Bay. 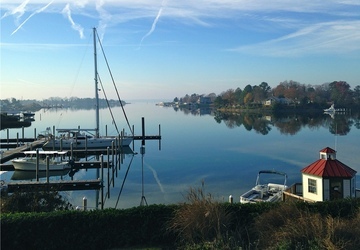 The 106-room resort (recently named The Best Resort in Virginia by Conde Nast Traveler’s 2017 Reader’s Choice Awards) boasts a half mile of waterfront marina--guests can take out kayaks, canoes or paddleboards and explore. Since it sits at the nexus of both the Chesapeake Bay Wine Trail and the Virginia Oyster Trail, both are an integral part of any stay there. 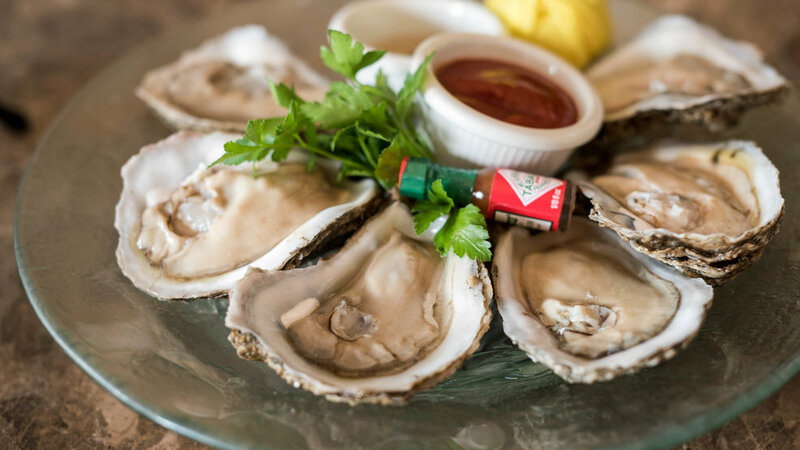 The highlight for any oyster lover is the resort’s Virginia Oyster Academy. Offered every Friday and Saturday from September 30 through November 26 for $155 per person, the experience gives guests some history of Virginia’s oyster industry, a hands-on harvesting excursion on a waterman’s boat, and a lesson on how to shuck ‘em, cook ‘em, and pair ‘em with sauces and wine, courtesy of executive chef TV Flynn. We started our Saturday morning on the resort’s dock, where The Tides Inn’s general manager Gordon Slatford filled us in on the complicated history of oyster fishing in Virginia. 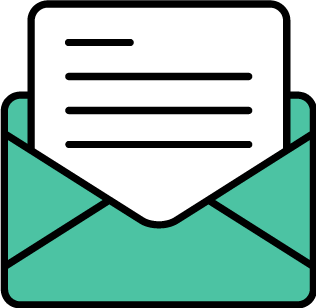 The Native Americans harvested them from the Chesapeake Bay (at that time they were unbelievably abundant and large, with some upwards of thirteen inches long), and then taught the Jamestown settlers how to do it. By the 1880s, the Chesapeake Bay supplied almost half of the world’s supply of oysters. In their heyday, Virginia oysters were shipped and slurped all over the place. But over time, due to overharvesting, pollution and using shells for building materials rather than recycling them to boost population, the industry declined, and by 1954 it was decimated. Today, only 2-percent of the natural oyster reefs that were part of the ecosystem in the 1800s are left. But all is not lost. As Slatford told us, the watermen who continue to fish for wild caught ones are part of the industry’s heritage and culture, and aquaculture (farm raising oysters) by companies including Rappahannock Oyster Company, is its future. Next, master oyster gardener Joan Simmons (how’s that for a title?) filled us in on the life cycle of an oyster. Each one starts out the size of a pinhead, and after two weeks of life moves around and looks for a place to settle. Oysters tend to cluster in groups, and will attach themselves to anything from glass, to cement. Ideally, they’ll stick to a shell, which will give them the calcium carbonate they need to form their own. But, she pointed out, you can’t just throw back used shells into the water, as the silt will cover them and the mud will kill them. It has to be done at the right time, at the right water depth and time of year. This fact alone is a challenge that Virginia’s oyster reefs are facing right now: having enough shell resources to maintain growth. To assist with this, The Tides Inn creates man made reefs by digging a hole in the sand, filling them with shells and concrete and letting them harden. The reefs are then placed in the water for the baby oysters to cling to. Fun fact: oysters have the ability to switch sexes as they age, meaning they can actually fertilize their own eggs. Each takes about three years in the wild, or a year and a half in a cage, to grow to full size. Faster tides translates to more nutrients and faster growth. And each one filters an astonishing fifty gallons of water per day. Finally, it was time to head out on water with Captain William Saunders, who has been manning his boat since 1986 and offers charters and cruises. Licensed watermen are legally permitted to harvest oysters from October through February. Like many, he uses an oyster dredge, which consists of a rake and chain-link “basket” that collects oysters as it skims the bottom. He told us that on a good day, he can get 4,000 oysters in an hour and a half. The deeper the water, the saltier the oysters will be; the shallower the water, the cleaner and sweeter the meat. That day, he harvested from a depth of eighteen to twenty feet, and we got to eat freshly shucked oysters straight out of the Rappahannock River. Amazing. 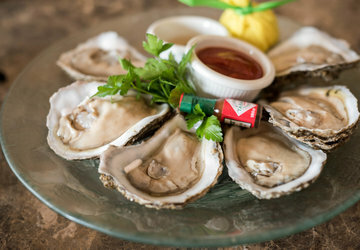 At the resort’s signature restaurant overlooking Carter Creek, you can get oysters several ways: on the half shell, flash fired or roasted with herbed parmesan butter. But their signature preparation is Angry Oysters. Inspired by Buffalo wings, the addictive dish serves up a half dozen or dozen fried oysters tossed in Buffalo-style sauce and served with hot and sour cabbage, mouth-cooling watermelon rind salsa and pickled radishes. Try it with a glass of the Williamsburg Winery Governor’s White, a semi-dry Riesling with bright fruit and a touch of residual sugar to offset the heat from the sauce. Rappahannock River Oyster Company’s restaurant on the banks of the namesake river describes the sense of terroir for oysters. I started with a sampling of all their of their varieties, served on the half shell, then moved on to BBQ Bourbon Chipotle Grilled Oysters. I loved them both (not to mention the gorgeous setting by the water at sunset) with the crisp and bright Barboursville Sauvignon Blanc.